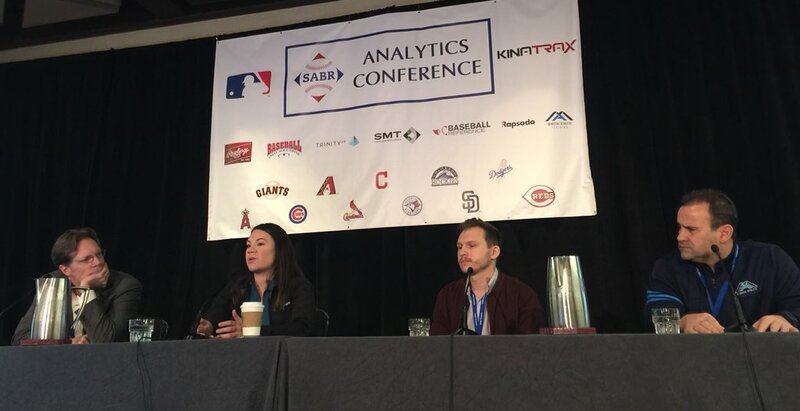 The Game Within a Game panel at the 2019 SABR Analytics Conference, presented by MLB and KinaTrax, focused on how data-driven decisions are impacted by the ability to adapt. 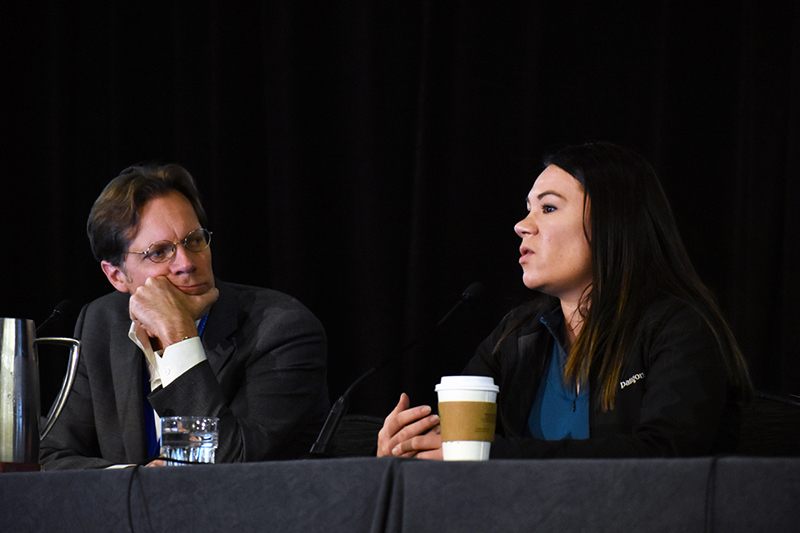 The panel on March 10, 2019, included Emilee Fragapane, Los Angeles Dodgers Baseball Operations Coordinator; Dr. Lee Picariello, owner and operator of Mindful Athlete Training; and Julian Volyn, Co-Founder and Chief of Product for TrinityVR. The moderator was Rob Neyer, author and SABRcast host. This page was last updated March 19, 2019 at 4:43 pm MST.